As they say, it takes a village to raise a child and those involved in their most formative years throughout their schooling play a vital role in shaping their future. Profile chats with three past students of Nambour Christian College to discover how the ethos behind this innovative school fostered the unique talents of these remarkable young people. The mission statement at Nambour Christian College speaks volumes about the calibre of young people this school produces, and if the three bright sparks I had the pleasure of chatting to recently are any indication, they are certainly doing something right. Celebrating almost four decades as one of the Sunshine Coast’s leading Christian schools, the college has grown from its first intake of just 36 students in 1980 to a large facility offering private school education from Prep right through to Year 12. Currently providing 1150 students with state-of-the-art classrooms, outdoor education and co-curricular activities ranging from music to sports and performing arts, the college recently added an early learning centre supporting the education and spiritual development for children as young as 15 months. A teacher at the college almost from its beginnings, recently appointed principal, Geoff van der Vliet, has worn many hats throughout his 30-year career at the school and is passionate about his new leadership role. “I started teaching mathematics and science at the college in 1988,” says Geoff. “As the college grew in the ‘90s, I was entrusted with a few responsibilities such as mathematics coordinator and high school coordinator. When the college developed a middle school in 1999, I became head of senior school. Then in 2006, I moved into the role of deputy principal for the college and then head of middle school in 2015 and principal in January this year. Having taught all three of our cover stars, Geoff says he is not surprised by their success since graduating from the college. Gus, Emma and Lachie were excellent students and it is no surprise to me that they are contributing so much to the community in their adulthood,” says Geoff. 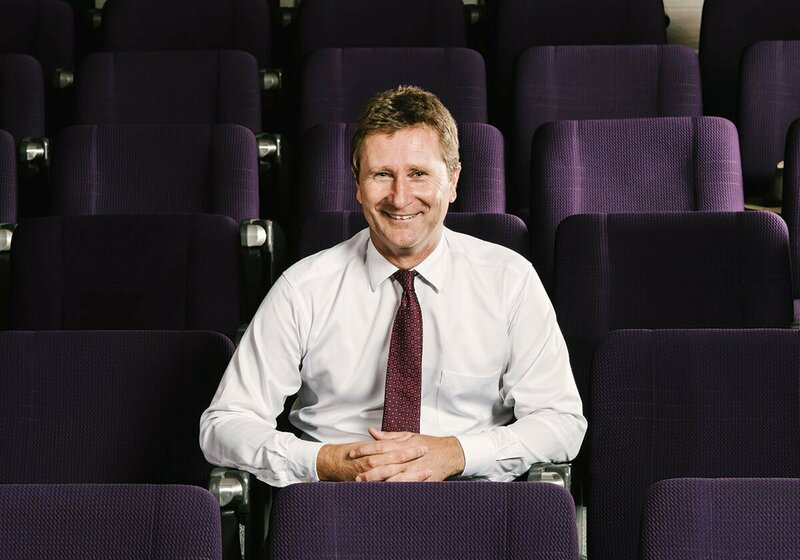 With a vision for the college to continue developing the concept of care, belonging and building community through authentic relationships for each student and staff member, Geoff says the focus is on preparing students to excel in the inevitable challenges of life, regardless of choice of vocation. Lachlan Smart has always been one to dream big. Not afraid to take on a challenge, the plucky 20-year-old became a household name two years ago when he achieved his incredibly ambitious dream of becoming the youngest person in the world to circumnavigate the Earth in a single engine aircraft, breaking a Guinness World Record in the process. However, a place in the record books wasn’t the drive behind this young pilot’s motivation, but rather a dream to inspire other young people to follow their dreams. A self-confessed aviation fanatic, Lachlan knew from a very young age he was born to fly. Chatting with Lachlan over coffee, it’s immediately apparent this young man’s confidence and maturity are well beyond his years and it’s easy to forget that he is just 20 years old, so I am not surprised to learn that it was at the tender age of 15 that he decided to take on this mammoth adventure. “I was sitting on the lounge at home one day thinking about some of the fantastic ideas my friends had to start great projects or take on world issues, but often they would say, I’ll do it later, or I’ll do it when I’m older,” says Lachlan. “But if you keep saying that, you will never do it, I thought, what’s wrong with now? What can I do to prove that anything is possible at any age if you put your mind to it. Lachlan smart wears shirt $59.99, jeans $79.99 and belt $39.99 from Jeanswest, Tommy Hilfiger tee $49.95 from Myer Sunshine Plaza. On the cover he wears jeans $99.99 and belt $39.99 from Jeanswest, Van Heusen jacket $199 and Tommy Hilfiger tee $49.95 from Myer Sunshine Plaza. So where does this confidence stem from I ask? “I have a great family and I went to an awesome school where the teachers were great mentors to me,” says Lachlan. That college was Nambour Christian College (NCC), where Lachlan was a student from Prep through to Grade 12. “I loved NCC, it was fantastic. 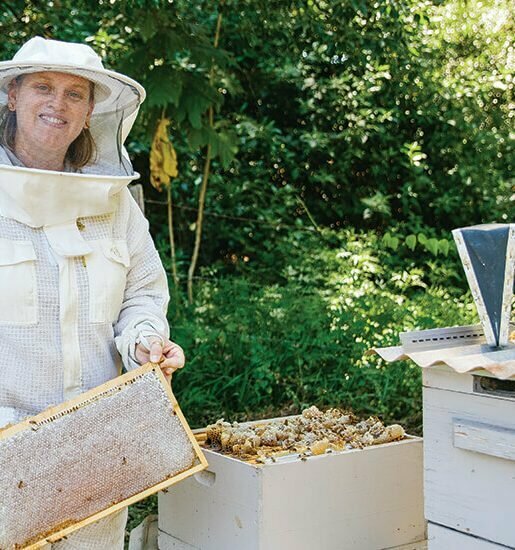 It was always somewhere that really fostered people’s desire to go and do things bigger than just the norm, and that was always what I was about,” says Lachlan. “I wanted to be able to step outside my comfort zone and be able to take on new challenges and they really supported that. But what Lachlan didn’t envisage was just how difficult it would be to turn his dream into reality. “I always look back and think I was a bit naive. I think youthful naivety is incredibly important when you are going to take on a huge challenge because when you are too experienced often that can tend to narrow your vision too much,” he says. But that was only the beginning, then came endless hours of intensive training with specialised pilots and a huge team of aviation supporters, so when the big day finally arrived, Lachlan was ready. 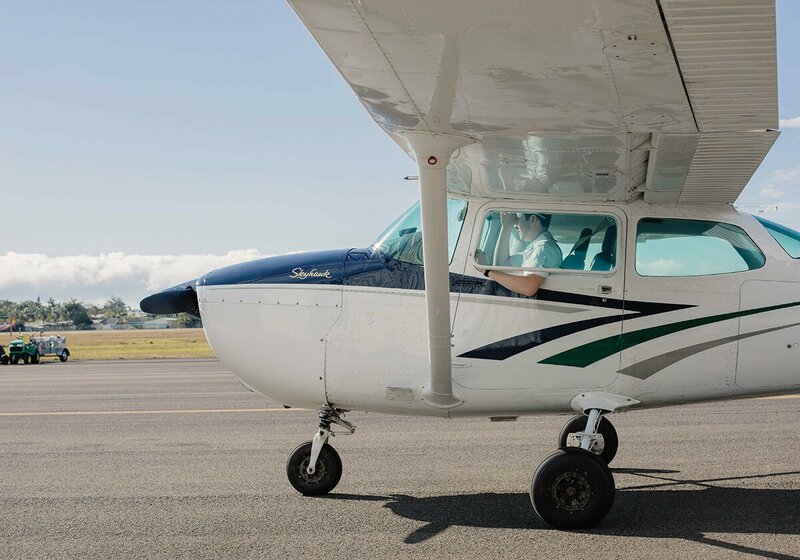 Taking the controls of a Cirrus SR-22 single engine prop, the nervous 18-year-old took off from Sunshine Coast Airport at 4am on 4 July, 2016 on a 10-week journey that would cover almost 24,000 nautical miles, including 26 stops in 20 countries on five continents. “For the first few flights I was incredibly nervous because I was flying a modified aircraft that was well over its normal maximum weight limits, because I had extra fuel on board, which I had planned for and trained for but it was still scary when you are doing it,” he says. “I still remember the feeling of taking off in the dark in an overweight aircraft, pushing that throttle lever forward and feeling the 310-horsepower engine kick into life and all of a sudden you are moving at 130 kilometres down the runway, you reach speed, pull back on the control column and you are into the sky. First stop was Fiji and apart from leaving his laptop and lunchbox behind, the nine-hour flight went smoothly and Lachlan soon found his stride, but it wasn’t without its challenges. “I thought if something is going to go wrong it will be on the first flight. I was most worried about it coming back on Mum and Dad. I had a lot of money from sponsors and if I didn’t fulfil the contract they would want it back. So yes it was a lot of pressure at 18,” he says. Completing his mission, an emotional Lachlan arrived home to the cheers of family, friends and teachers at the Sunshine Coast Airport on 26 August, 2016. “Coming back, I had a thousand emotions, but most of all I was just happy to be home. I landed on the same runway I had done my training on, taxied under the massive water jets and shut down the aeroplane,” he says. 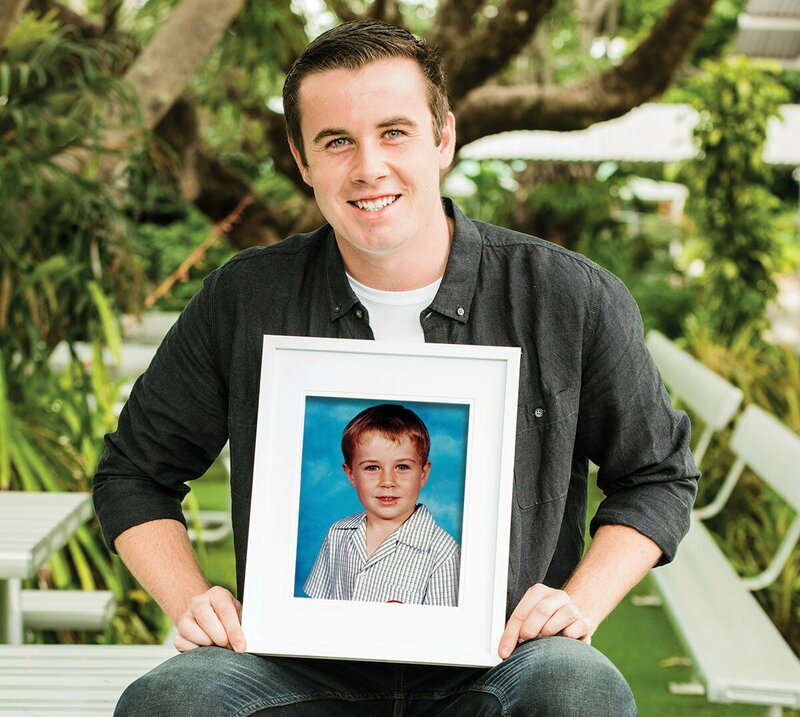 These days, Lachlan is enthralling audiences with this incredible story of motivation and overcoming obstacles and failure as a keynote speaker, and the irony isn’t lost on him, given that public speaking used to be his biggest fear. His message to the youth of today is simple. Year 12 vice captain, despite having only joined the school in Grade 10. 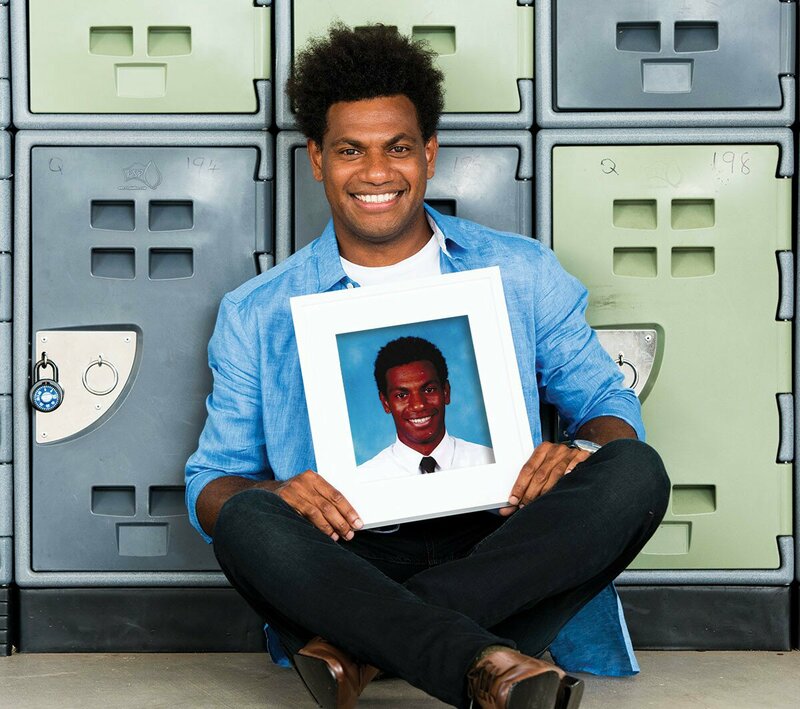 Born in Rabaul, Papua New Guinea, Gus was adopted by an Australian aid worker when he was 10 years old and moved to Australia when he was 17. Although the move to a new country wasn’t without its challenges, Gus says he was lucky to be welcomed with open arms by Nambour Christian College and its students, describing his two-and-a -half years there as some of his most memorable. “It was tough, everything was hard. At first it was the culture, the humour was different too, I didn’t even know if they were telling jokes, let alone the academic part,” says Gus, reflecting on his first days in the country. “We were learning basic grammar back in Papua New Guinea and they were learning about Shakespeare. I had to have extra tutoring after school and NCC was great with that in terms of getting me up to speed. They were so good at getting me settled into the school and made me feel welcomed by finding the right buddies for me, we are still friends and one of them went to uni with me and helped me through it as well. Gus peni wears jeans $79.99 and belt $39.99 from Jeanswest, Blaq shirt $79.95, Tommy Hilfiger tee $49.95 and Trent Nathan shoes $179.95 from Myer Sunshine Plaza. On the cover he wears jeans $79.99 and belt $39.99 from Jeanswest, Kenji jacket $149.95 and Tommy Hilfiger tee $49.95 from Myer Sunshine Plaza. Remembered by his teachers as extremely hard working, Gus’s efforts were rewarded in Grade 12 when he graduated and earned a place at university. “Year 12 was one of the best years, I got an OP score, made it to uni and I passed English, which was a major highlight for me,” says Gus. Armed with a Bachelor of Accounting and Financial Planning, Gus was offered a position with Neighbours Aid overseeing their overseas projects – a role that could not be more fitting for this empathetic and kind-hearted young man. 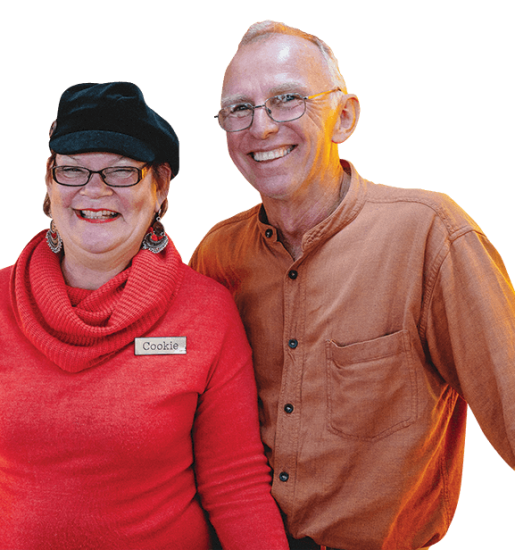 “We have two departments, one is domestic and they look after all the charity shops in South-east Queensland and the other is the projects we oversee in six different countries, which is what I do,” says Gus. It’s a big job, but Gus says it is the rewards of seeing the smiles on the faces of the children they help that is his biggest motivation and he loves every minute of it. It’s been quite the journey for Gus, and it’s one that has come full circle. Blessed with the opportunity to reach his full potential, he is now giving back to those who are less fortunate. When you travel to developing countries, the smiles on the kids’ faces is the best. It’s the time you spend with them that’s most important, it’s even more valuable than money. They are so grateful for your time and coming over. Tall, elegant and glamorous, on first impressions you would be forgiven for assuming final year medical student Emma Carlisle had stepped straight off the catwalk instead of the hospital ward. Not only has this modest 23-year-old been genetically blessed with good looks, she also has an incredible head on her shoulders, with plans to further her study after graduating as a doctor later this year to eventually qualify as a neurosurgeon. 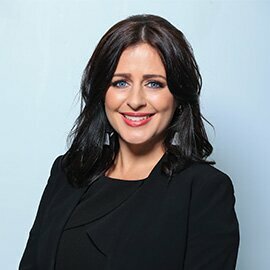 The eldest daughter of two doctors, Emma has had her sights firmly set on following her parents’ footsteps into the medical profession for as long as she can remember, but it was one of her primary school teachers who taught her an important lesson that would stick with her in the years to come. “I remember I had a lot of teachers at Nambour Christian College who were very encouraging, in particular my Year Five teacher, Mr Natoli. I remember him asking me where I wanted to go and I think even back then I said I wanted to be a doctor. He said, ‘Okay, if that is your long term goal, you can’t expect to get there unless you have short term goals along the way’. That really stuck with me, I couldn’t expect to want to be something later on if I didn’t set short term goals. Throughout high school, I had teachers who were very supportive of me wanting to do better, that was the common thread. I always wanted to do my best and they pushed me to improve. Despite both being general practitioners, Emma says her parents didn’t influence her decision to become a doctor, in fact they encouraged her to keep her options open and consider other career choices as well as medicine. “At one point, I thought maybe I was being swayed that way because I had grown up around that so I did look at a whole range of other things but I kept coming back to it, because I have always been fascinated by the human body and the more I have studied it, the more I enjoyed it,” she says. Despite being a diligent student who always strived for excellence, Emma is the first to admit that it has taken sheer hard work, commitment and encouragement to get where she is today. Emma carlisle wears shirt $179.95 and denim pants $149.95 from Witchery Sunshine Plaza, necklace $155 from ajie.com.au. On the cover she wears top $59.95, denim pants $149.95 and belt $59.95 from Witchery Sunshine Plaza and neck piece $330 from ajie.com.au. 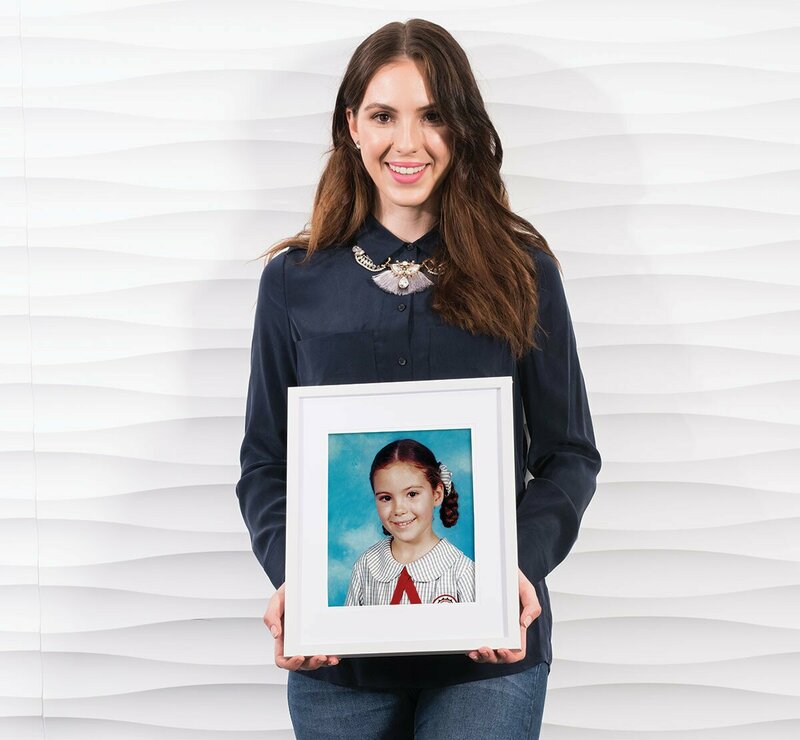 Remembering the pivotal moment in her life when she discovered she had earned herself a place at the University of Queensland medical school is one Emma will never forget. “It was a classic case of I didn’t think I would get it. I went to Malawi with Nambour Christian College on a mission trip and a friend and I studied for the UMAP on the plane on the way back. In my mind I thought I will give it a shot and I ended up getting in,” she says. After seven long years at university, Emma will become a doctor when she graduates later this year and although she still has a long way to go in terms of her ultimate career goals, understandably she says it can’t come soon enough. So where does this talented young doctor see herself in 10 years? “If I could choose tomorrow it would be a surgeon 100 per cent,” she says. If Emma’s drive and determination so far is anything to go by, I have no doubt this is a name we will be seeing more of in the future. Emma wears dress $99.95 and belt $99.95 from Witchery Sunshine Plaza, earrings $149 and cocktail ring $89 from ajie.com.au. Gus wears Blaq shirt $79.95 from Myer Sunshine Plaza. Lachlan wears shirt $59.99, jeans $99.99 and belt $39.99 from Jeanswest. Photo Credit (top image) Emma wears knit $119.95 and denim pants $129.95 from Witchery Sunshine Plaza, necklace $140 from ajie.com.au. Gus wears shirt $59.99 and jeans $99.95 from Jeanswest Sunshine Plaza. Lachlan wears shirt $59.99 and jeans $79.99 from Jeanswest, Tommy Hilfiger tee $49.95 from Myer Sunshine Plaza.